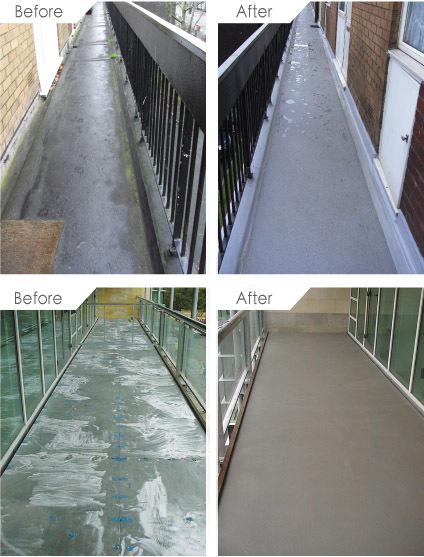 The only high performance waterproofing system that fully matches the demanding requirements for carpark decking and can be applied in double quick time. 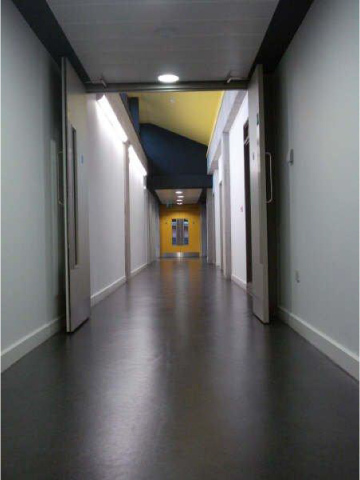 Industrial strength flooring doesn't need to be dull. 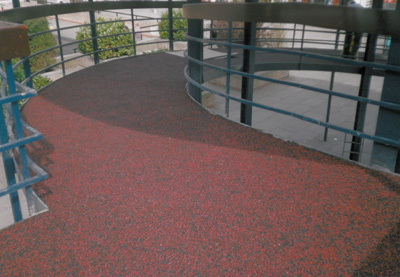 Unique Resins provide a full range of robust, hard-wearing industrial floor coatings that combine function with form. 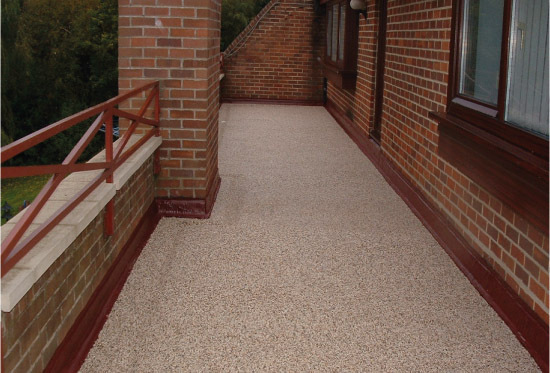 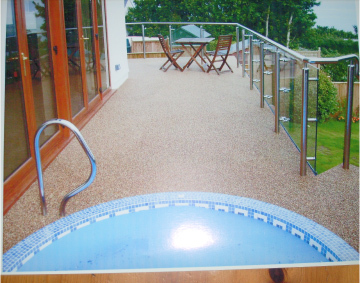 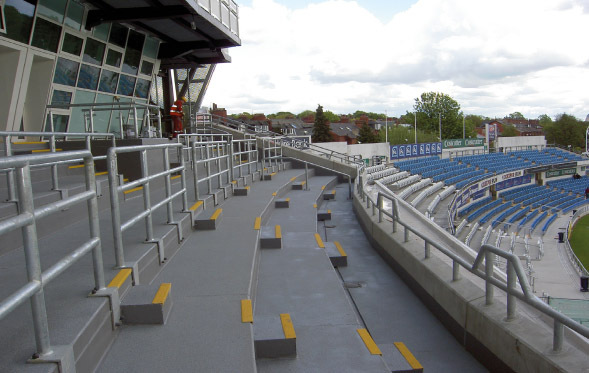 Unique Resins balcony coatings are versatile, highly durable, slip resistant coating solutions perfect for balconies, walkways and stadiums.